Welcome to the Gateway Dental Group Blog! Welcome to the Gateway Dental Group! I’m Dr. Stephen Burds, and my team and I look forward to serving your dental needs. 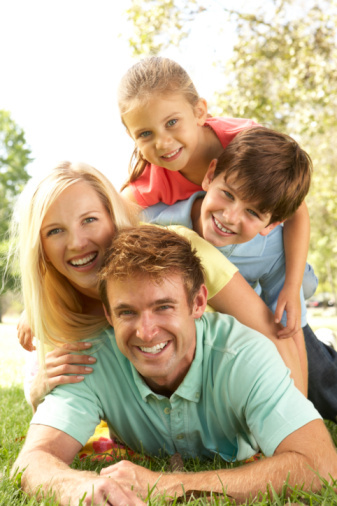 We have been providing general, cosmetic, and restorative services for families in the Des Moines area for over 50 years. We believe in getting to know you as a person, not just a patient. Whether you are scheduling your first or your fiftieth checkup with us, we are committed to providing you with the best quality care and continuing patient education as dental technology continues to advance. Our office is located in downtown Des Moines, off Martin Luther King Parkway near Grand Street. We are in the Sherman Hill area, close to Woodland Heights, Drake Park, and New Visions. However, patients who have moved away often come back to see us. We know your time is limited, and your schedule busy. To save time at the office, you can download our new patient paperwork from our website. You can also request an appointment online. Visit our website, www.gatewaygroup.org, email us at [email protected], or call us at (515) 244-9565 if you have questions or to schedule an appointment.